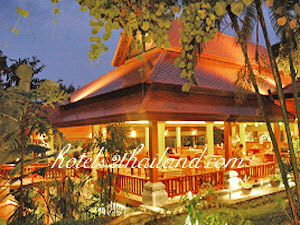 Khaolak Bayfront Resort Address : 26/12 Moo 7, T.Khuk-Kak, A.Takua Pa, Phang Nga 82190 Thailand. 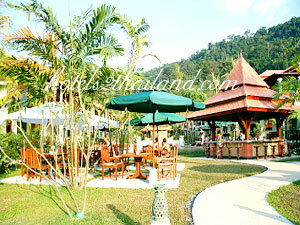 WELCOME TO KHAOLAK BAYFRONT RESORT Khaolak Bayfront Resort is located in Phang- Nga province Right on Andaman Sea in south of Thailand. 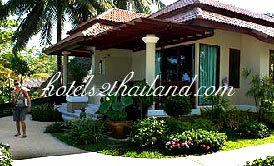 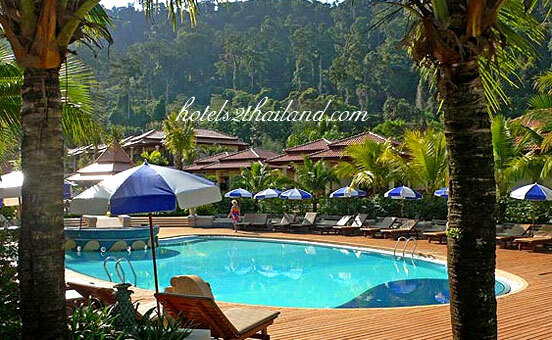 Offering tranquility a beautiful beach great amenities and perfect view of the Andaman Sea. 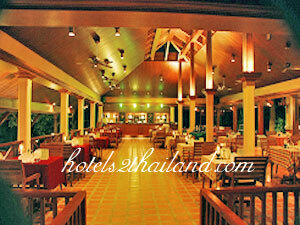 Khaolak Bayfront Resort is the right place for you to experience the haven on the earth. 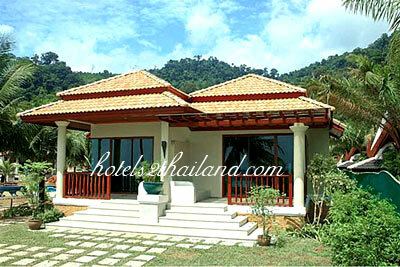 Located in a secluded area with a golden beach frontage around scenic mountain backdrop.